Much like coconut oil has created enough ripples more like tornadoes in the beauty industry, there’s just no denying which item comes a close second – the very homely apple cider vinegar (ACV). You might find it hard to believe, but not only can you use ACV for health purposes, but also you can use it for beauty and cleaning purposes too. Besides these, there are other usages of apple cider vinegar waiting for you to find out. For those of you who didn’t know much about apple cider vinegar, it has several health benefits if you choose to drink it on a daily basis! Especially if you have type 2 diabetes. Drinking as little as 2 tbsp. of ACV before going to sleep or drinking on an empty stomach when you wake up can lead to as much as a 6% reduction in your blood sugar levels. So even though the science is a little out there for this one, there’s no harm in trying, is there? Besides, lots of people use this method and claim that they have lost some weight. Just drink 1-2 tbsp. of ACV diluted in a glass of warm water; it’s literally one of the best uses when it comes to how to use apple cider vinegar. The 2012 edition of the Life Science Journal published a study that showed drinking ACV over a 2-month period could significantly decrease the triglyceride levels and cholesterol levels of people who had too much fat in the blood, a condition otherwise known as hyperlipidemia. And all that you have to literally do is just add 1 tsp. of the ACV to a glass of water or tea if you prefer, and drink it up before you eat your food. Do this once a day only. If you didn’t know this already, one of the best ways on using apple cider vinegar is to use it as a salad dressing. And you don’t have to use it alone – you can mix garlic juice, orange or lemon juice and even flax oil with your ACV to spice things up a bit! Apple cider vinegar is not only good for what happens inside your body, but also pretty much a cure all to all your beauty woes. Listed below are some of the most popular beauty uses of ACV. Not only does your hair look shinier, ACV also helps in getting rid of buildup, restores your scalp’s pH balance and removes oily residues as well. All that you have to do is add 1 tbsp. of ACV to half a glass of water, and rinse your hair with it once you’re done shampooing your hair. Just make sure you wash your hair with warm water after half an hour. Why bother paying huge sums of money for dandruff shampoos full of toxins and chemicals when you have a completely natural remedy at home? 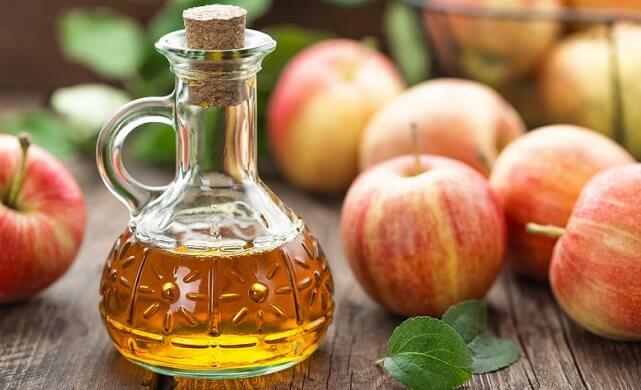 You just need to know how to use apple cider vinegar as a Holy Grail product for your hair! You can put ACV and water in the ratio 1:2 in a spray bottle and fritz your hair and scalp with it. Let sit for 15-20 minutes and rinse with warm water. Do this 2-3 times a week for best results. Eruptions, pimples, rashes or just a lot of oil on your face? Don’t worry. ACV will come to your rescue. You can apply it externally to your face as a natural substitute for an astringent. For pimples, you can apply a solution of equal parts of ACV and water on your pimples. To be more precise, you can dab a Q-tip in the solution and apply it over your pimples. For an astringent, use 1 part ACV to 4 parts water. In case the smell bothers you, you can add a few drops of your fav essential oil to the mixture. You can use ACV as a mouthwash to whiten your teeth. Add 1 tsp. of ACV to a cup of water and swirl the mixture in your mouth for about 15 seconds. Just be sure not to do this too frequently and 1-2 times a week is okay, or it will be harsh to your tooth enamel. And NEVER apply ACV directly to your teeth. It seems that the answers to how to use apple cider vinegar are endless, and rightly so. Look at some of the major miscellaneous uses of ACV listed below. In order to combat the strong smell of ACV, do not hesitate to use your fav essential oil or even an old perfume or room freshener lying around in the house. Polish wood: ACV: Water ration = 1:2. Add a few drops of tea tree or peppermint oil for their anti-bacterial properties, pour the solution in a spray bottle, and you’re good to go. Clean dishwasher: Adding 1/4 cup of ACV to your dishwasher can easily get rid of stubborn wine or coffee stains in your utensils. 1/2 cup of ACV can easily get rid of any bad odor in your dishwasher. Just make sure you add it a few minutes into a wash cycle. Clean surfaces and your bathroom floor: I wasn’t joking when I claimed that ACV has an endless list of uses. Just make a solution of equal parts of water and ACV on any surfaces or floors, and you’re good to go. 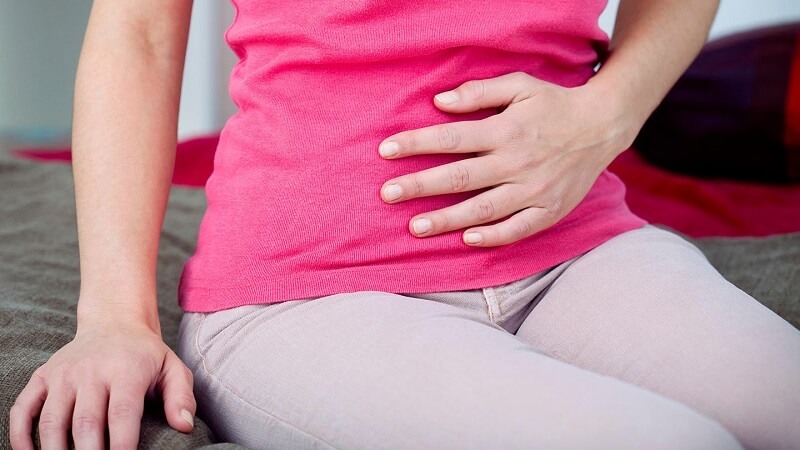 Clear clogged drains: Just pour 1/2 cup of baking soda or salt down your drain, and after 5-10 seconds, pour 1 cup of ACV, followed by 1 cup of hot water. Relieve sunburn: Add a cup of ACV to your bath, and your sunburn will be neutralized in no time.